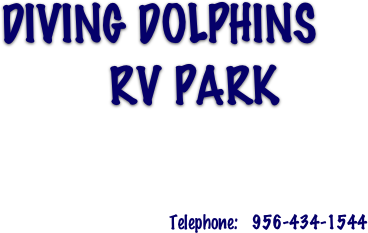 Welcome to Diving Dolphins RV Park on the Arroyo Colorado. Diving Dolphins is a 45 space waterfront Park located approximately 10 miles from Rio Hondo, TX. 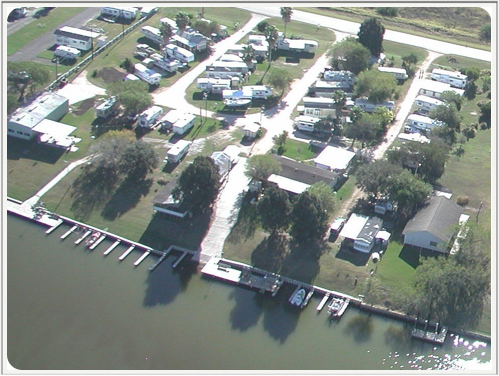 The Park has two lighted fishing piers, a boat ramp, and boat slips for use by fishing enthusiasts who stay in the Park. 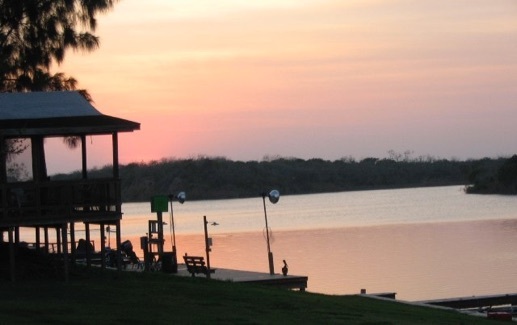 Non-fisherman enjoy the quiet rural setting and close proximity of South Padre Island, Harlingen, and Brownsville for day trips and shopping. 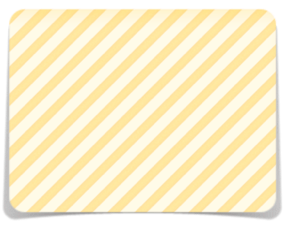 Join our community for a few days, a month, a season, or all year round.